Home » Blog » News » Our New Website and the Greatness Within! Our New Website and the Greatness Within! Notice anything different about me?… Hey, it’s a tough question, we know. We have all been trapped by it at some point. Don’t worry, we won’t be offended. Hopefully you do notice something different about us, though. We’ve had a total transformation! Over the last month, we’ve launched our new site. Along with our new site, we also have a whole new range of stock! As we said: total transformation! Why did we do this? 4 reasons! There were some glaring faults with our old website. We weren’t happy with it, and that’s why we’ve gone right ahead and pulled the trigger on a new one. This site offers many things: one being seamless consistency. 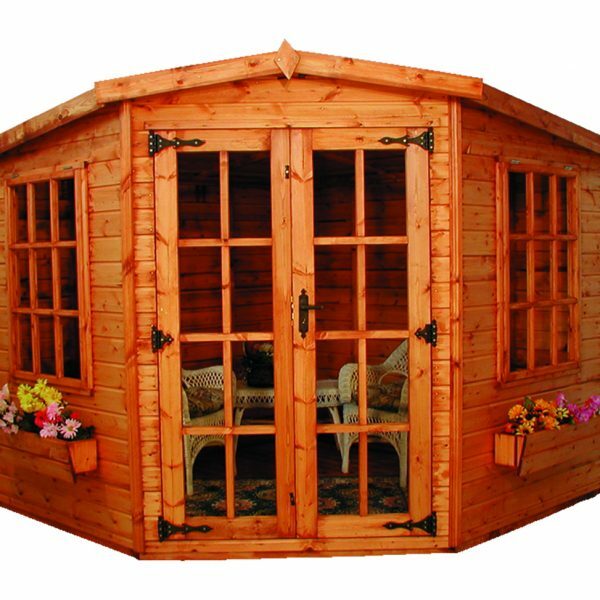 We know we have the best sheds in the UK; we wanted those sheds to be matched by only one thing, our store! And as everything is mostly done online now, so that meant a new website. And voila. We’re happy with how it’s turned out. This new website is entirely for you. 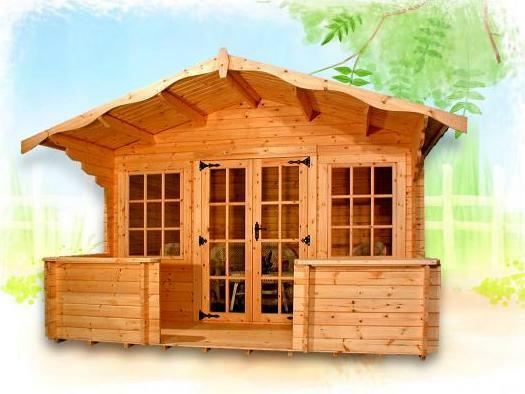 The seamless consistency that we aimed for is to make the process of browsing and buying sheds easier, and we believe we have made it an easier process. When one thinks ‘I need to go a buy a toy’, their brain goes to Toys R Us. Similarly, when one needs a phone, they go to Apple. When thinks ‘I want a burger’, they go to McDonald’s. Obviously, there are competitors, but these titans lead their industry. That’s what we want to achieve. And that’s what we’re going to do. The website was the first step, your custom is the second. As you know, we have a whole new range. We felt we needed a new website to deliver that very range in. Shiny new things are the best variation of things, so why not have two at once. As stylish as they come (yes, sheds can be stylish), this shed will totally transform your garden. If you want your shed to stand out, why look further; this shed will do exactly that. An arch. A simple arch. It may not seem much – an arch is simply something to walk under, not much purpose there – but do not underestimate the impact of an item quite like this. 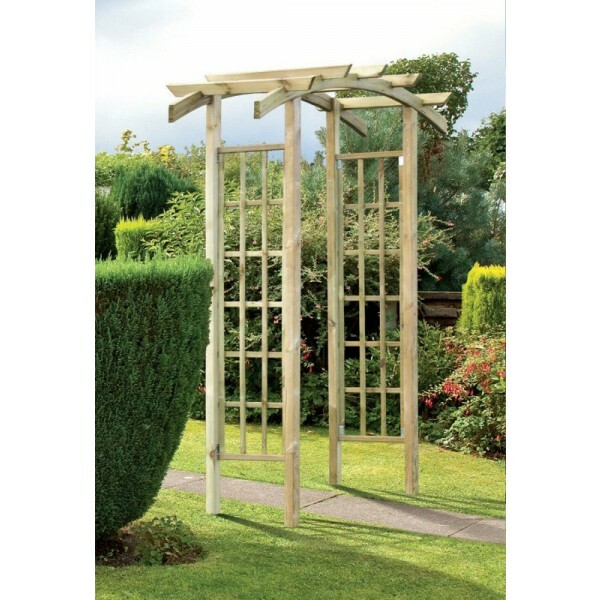 At that summer BBQ you host every year, this arch will make people delve deeper into your fun-filled garden. It’ll make your space more fun, and as a result, make you happier. This summerhouse is a show-stealer. It is, by definition, a shed, yes, but in reality, it’s much more: It’s a place to have your first summer cocktail; it’s a place to read your new book on a lazy Sunday afternoon; it’s a Santa’s grotto come December; it’s a place for memories. Or it can be a nice looking garden tool storage space. Up to you, really. 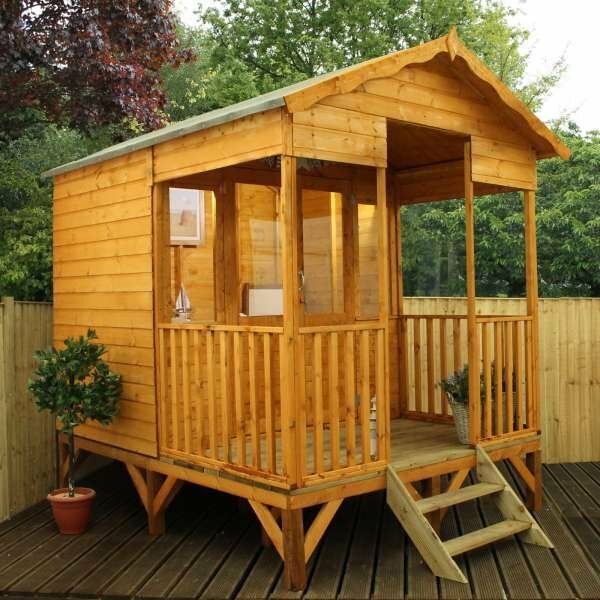 Where to place your shed can often be a worry: ‘does it look right there?’, ‘it looks a bit out of place’, ‘we don’t really have anywhere in our garden where it can be a focus!’. However, with this shed, these worries simply won’t have the foundation to exist on. The Berkshire shed has its own porch. Wherever you place it, it’ll own it. The launch of our website marks an exciting time for us. Our whole new range embodies this excitement. This double punch of ours will elevate take our Devon sheds to gardens all over the county. As proprietors of sheds, we know our fair share. If you have any questions, do not hesitate to get in contact with us: you can call us on 01392 690 378 or use our online contact form. We’d love to hear from you.